Located in Seaside Heights, New Jersey, our HC Beach Haus rental properties bring together the sun, sand, and simple enjoyment that can only come from renting a beach house at the shore. 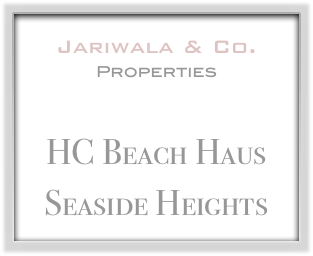 1) HC-55 Haus (located at the #1 marker) is the closest to the beach and boardwalk, nightlife, and waterpark.  2) HC-121 Haus (located at the #2 marker) is just up the street from the first, with excellent access to the Seaside Heights activities. 3) 127 Carteret (located at #3 marker) is idea for groups of various sizes, including a monster unit that can sleep more than 10 people!